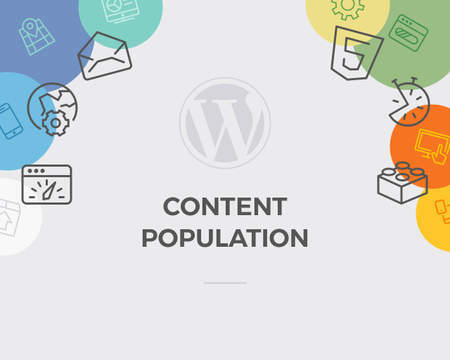 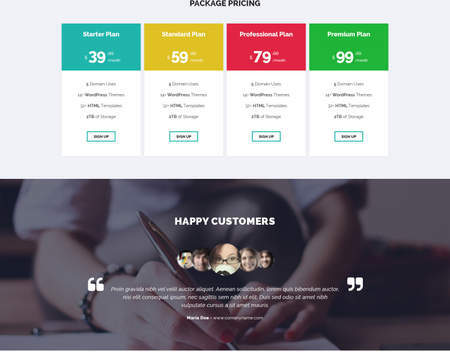 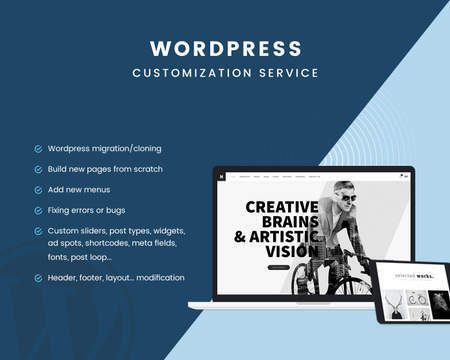 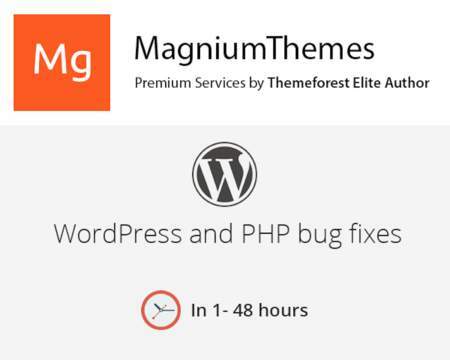 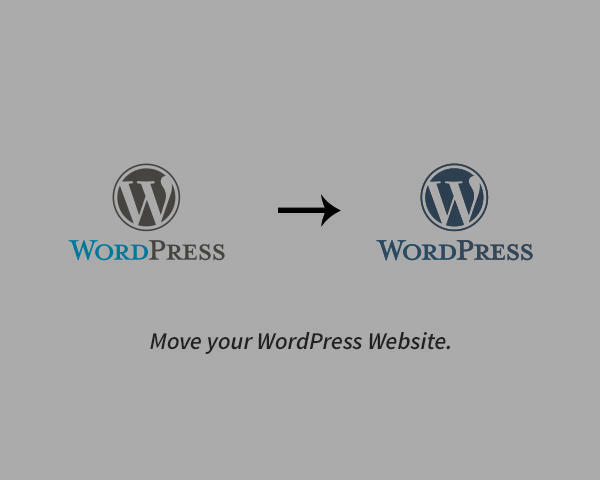 This service is for migrating or transferring WordPress website from your current web hosting to another web hosting or using another domain name. 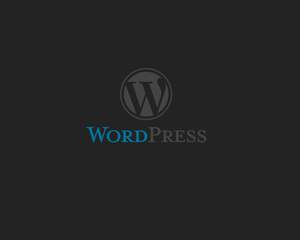 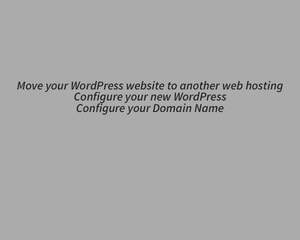 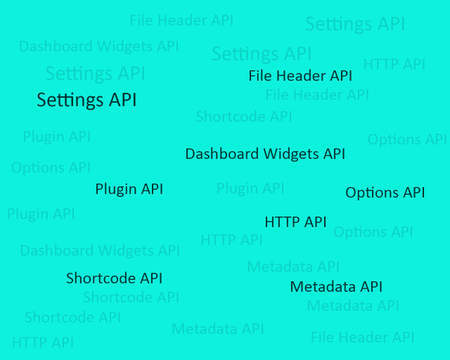 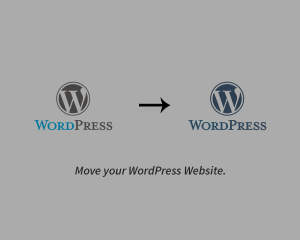 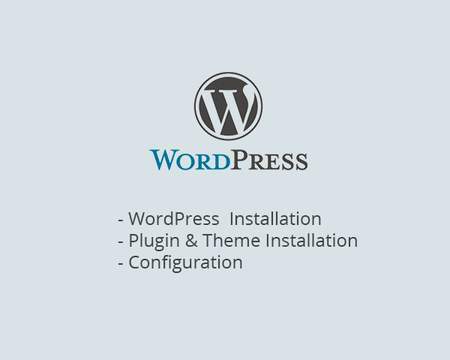 I Can also configure the nameservers or install WordPress from scratch in your new web hosting. 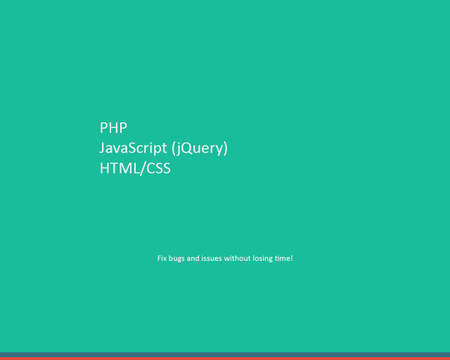 Please feel free to contact me for custom Jobs.